Social media is an umbrella term. It describes various ways in which people share and interact with each other online. We work closely with our clients to increase online traffic through creative and effective social media marketing. This in turn raises their brand awareness. The use of social media marketing can help to increase brand awareness. We also deliver creative and high quality content which will help you to build a strong brand following. We had collaborated with the client before on their new corporate logo design. Furthermore we had successfully launched their eCommerce web development. Our latest role was to manage their social media marketing. We first secured account names across all desired platforms and also added a News section to the website. This allowed us to post regular updates to share across all social media channels. Finally, we prepare content aimed at capturing the readers’ attention. In particular we ensure that all posts follow SEO best practices. 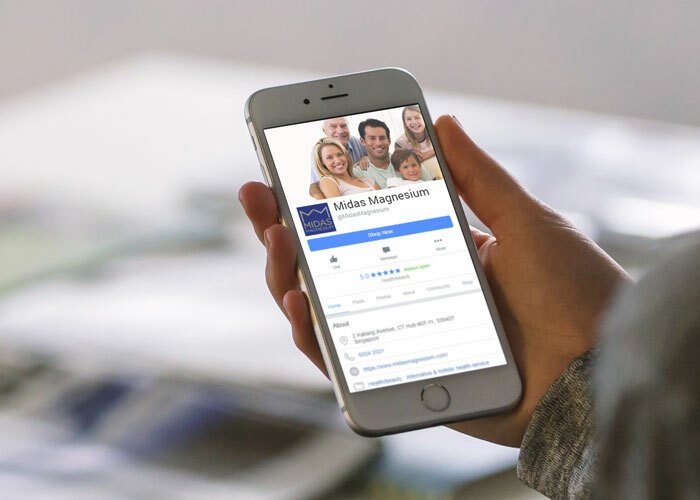 We currently share Midas Magnesium News to their increasing list of followers. These include Facebook, Twitter, LinkedIn, Instagram and Google+.